During his 30-year career as a heavy equipment operator, Ken Derry has developed a unique perspective on the city of Chicago. 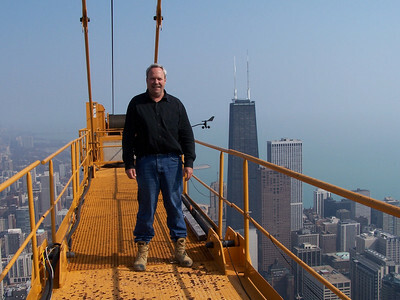 From the famous Deep Tunnel project 300 feet below ground to a perch atop the city’s highest tower crane, Ken has viewed a Chicago that the rest of us will never see. While working on one of the city’s tallest skyscrapers, Ken began to photograph the city as he saw it, from the center of Chicago’s Loop, and over 1300 feet in the air. 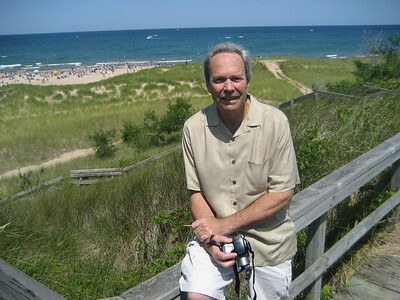 He witnessed and photographed spectacular sunrises over Lake Michigan, special events like the Air and Water Show, and the everyday workings of this great city. Ken is passionate about taking photographs and loves to share his work with others.